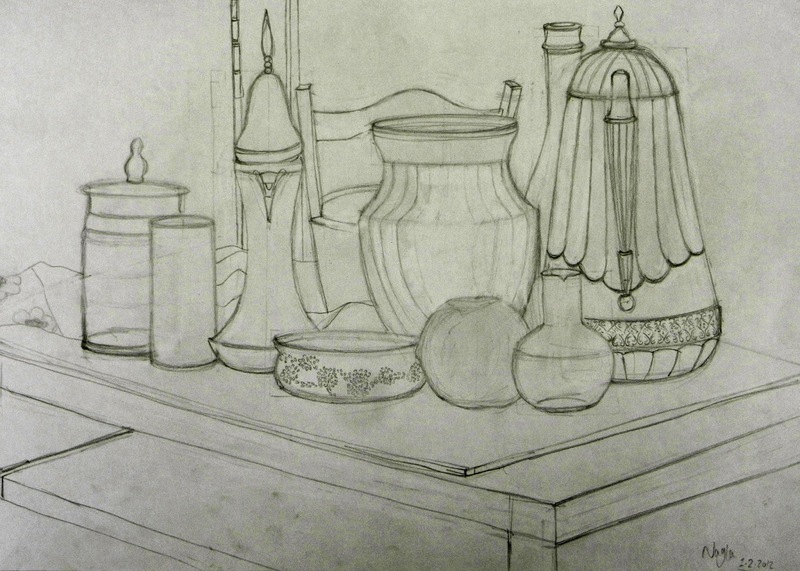 Take your drawing skills to the next level in this 30hrs course designed for the basic level! 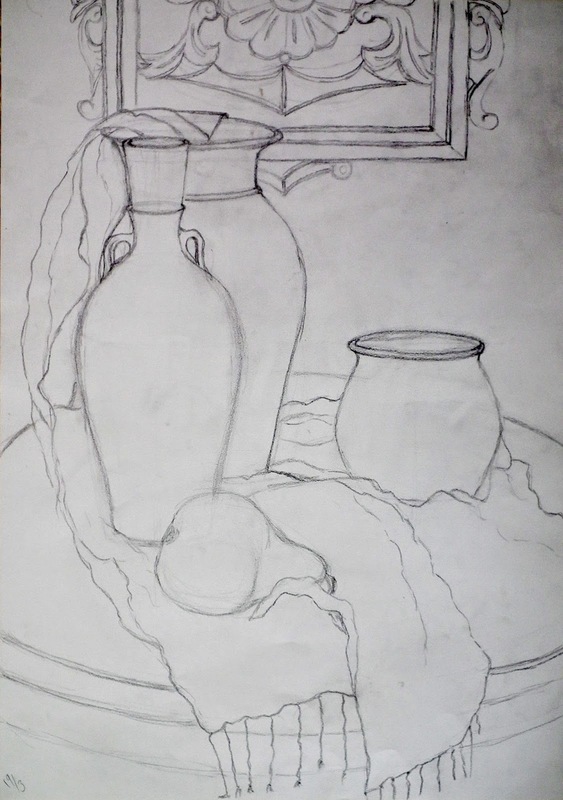 Drawing is a fundamental tool in the development of a fine artist and students of this class will learn a variety of drawing techniques through individual instruction and class demonstrations. 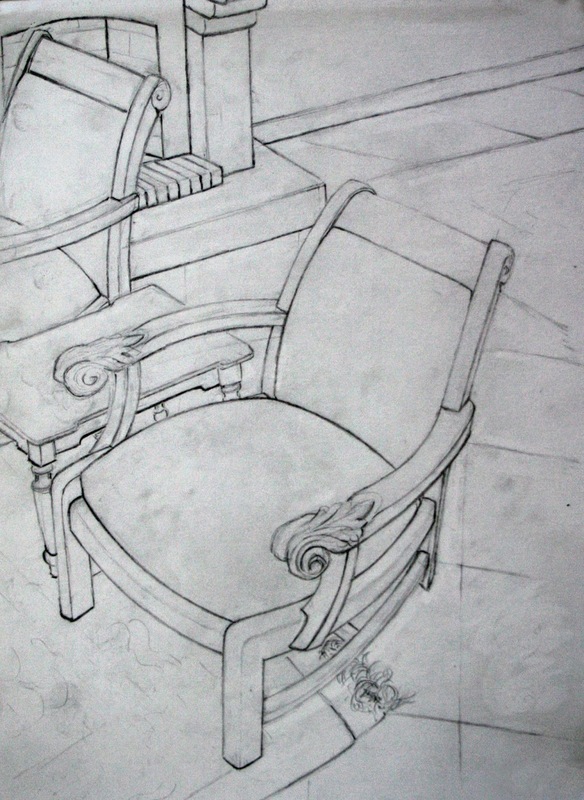 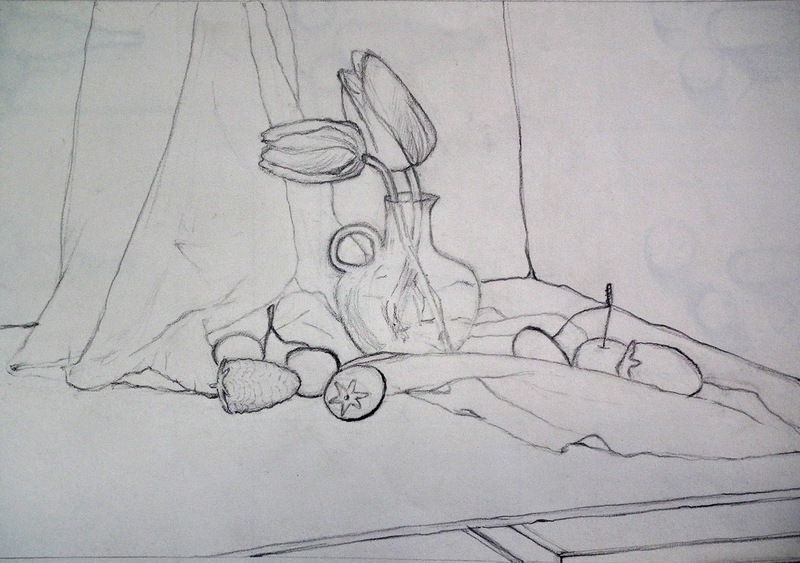 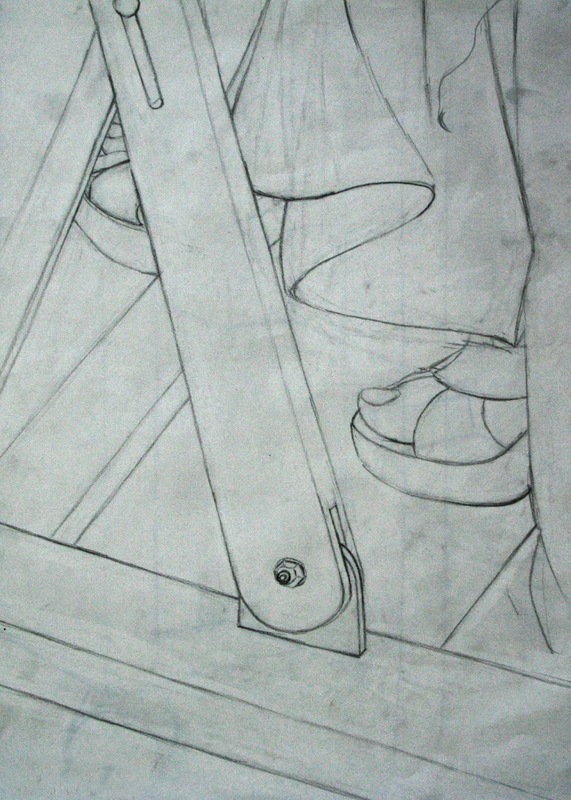 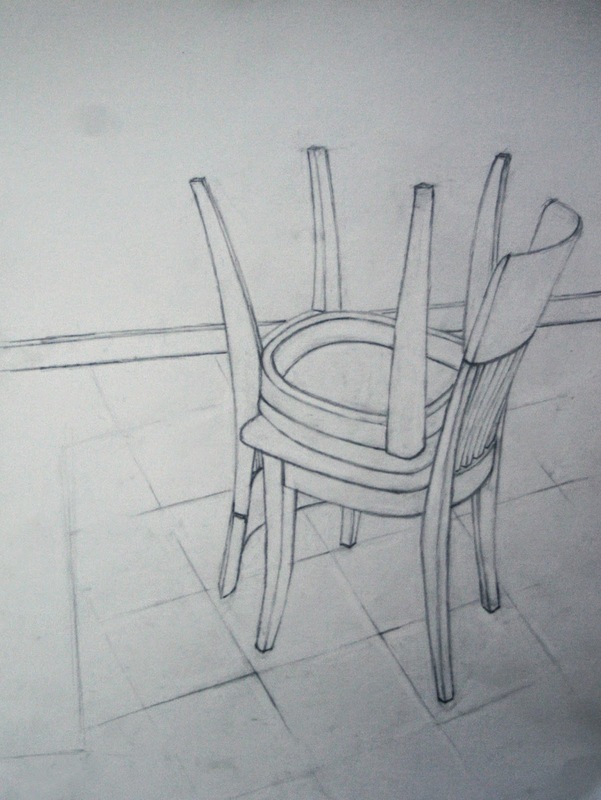 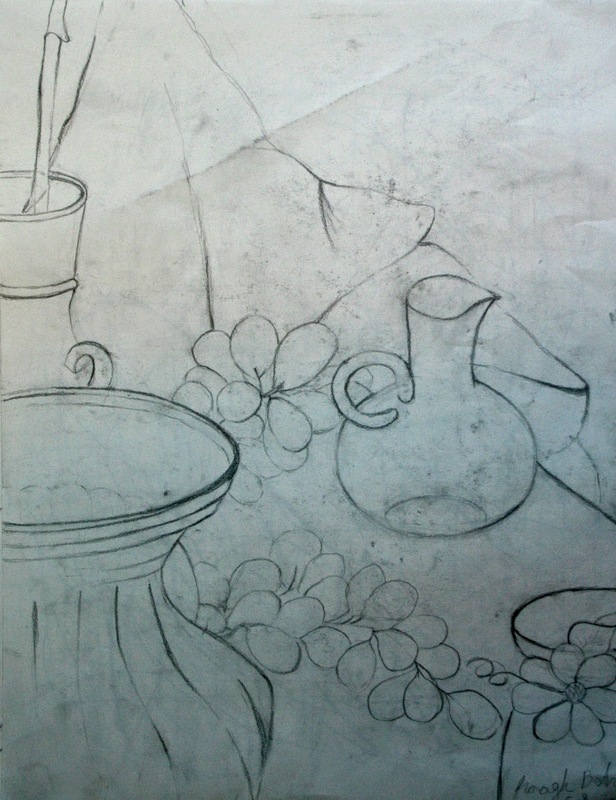 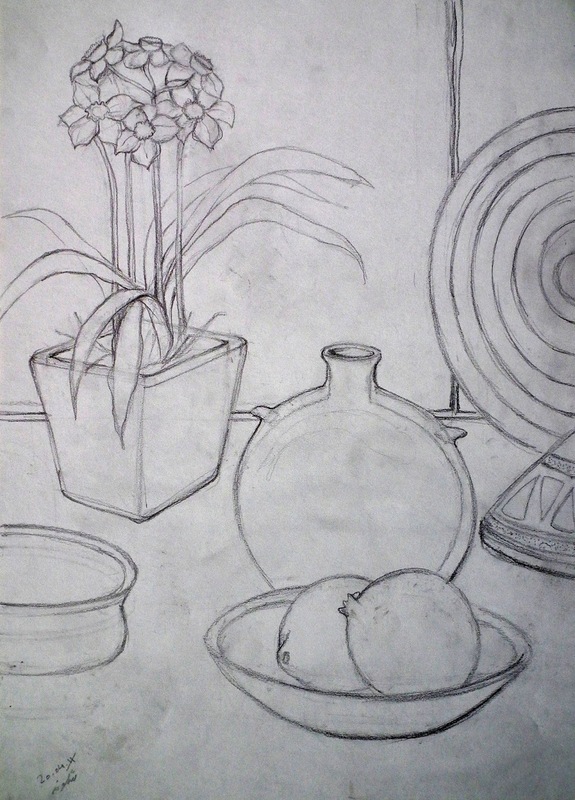 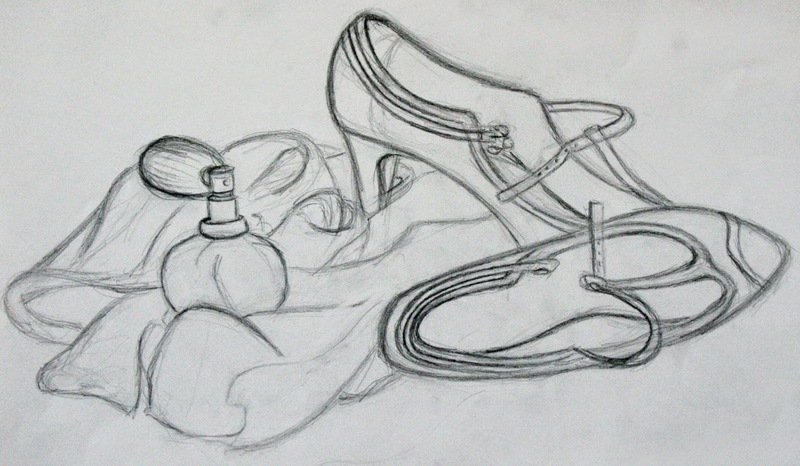 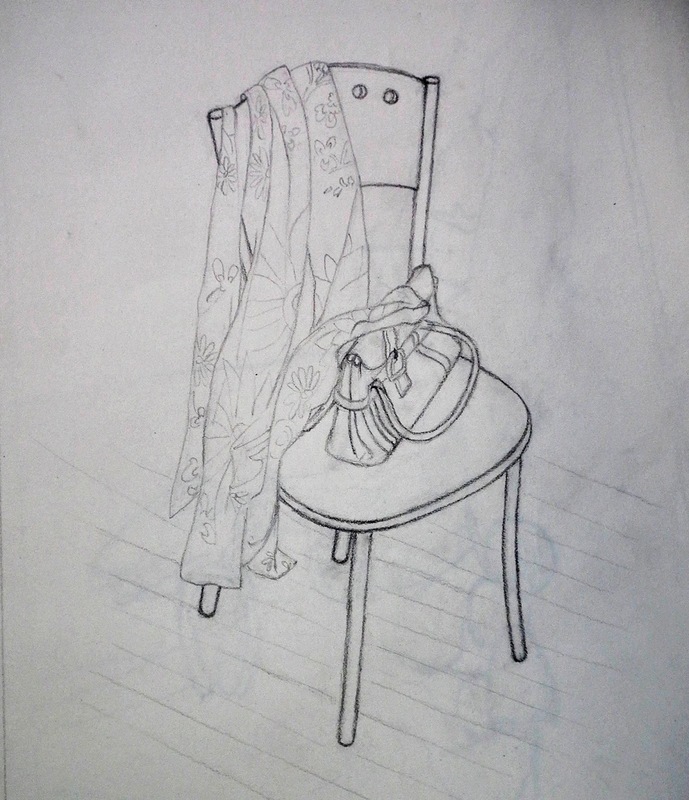 Each drawing exercise is focused on showing you how to start your drawing career successfully. 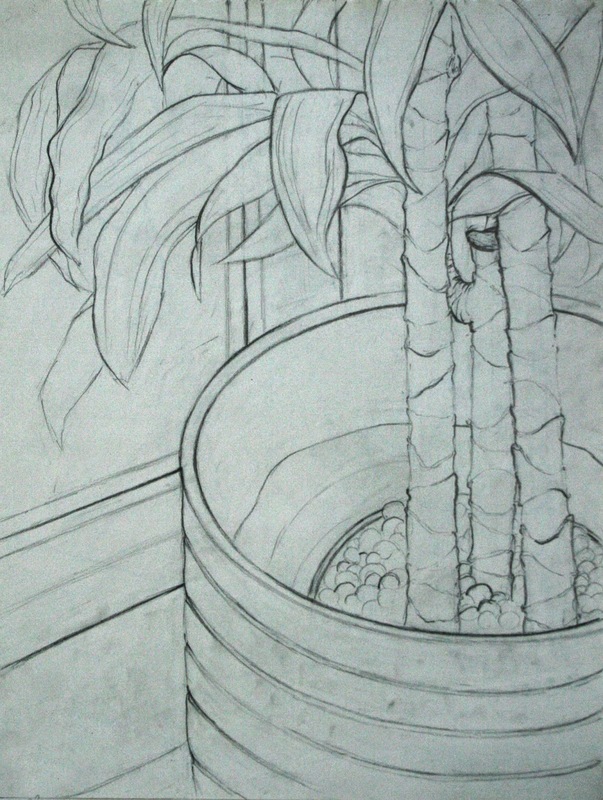 Develop more expressive lines, improve your observation skills, Start with simple shapes and strokes and build towards putting them all together and creating complex designs and learn techniques for creating depth and much more.